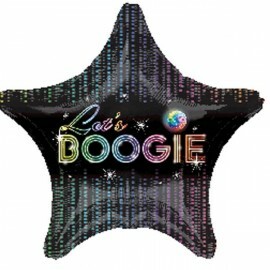 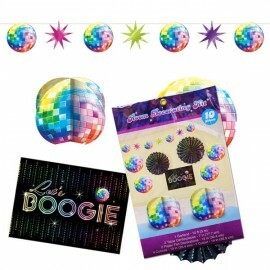 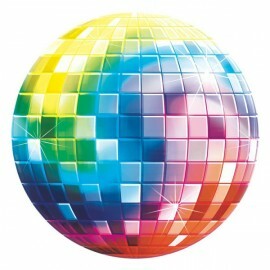 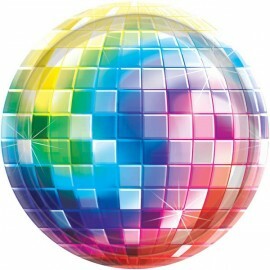 45cm 70's Disco Fever Let's Boogie Foil Balloon (Self sealing balloon, Requiries Helium Inflation) Each.. 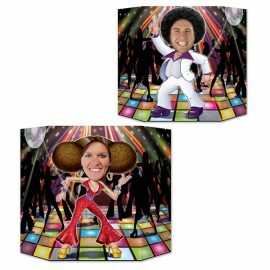 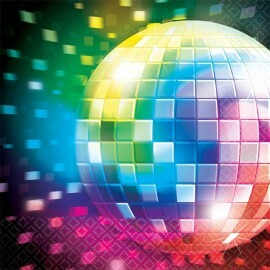 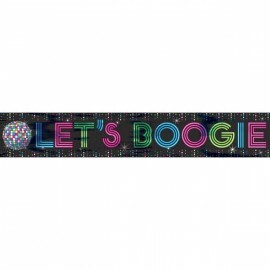 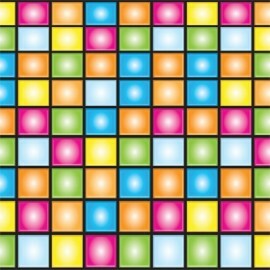 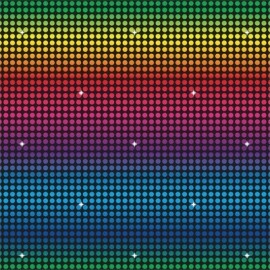 Backdrop Border Disco (60.96cm High x 9.1 Metres Long) Each.. 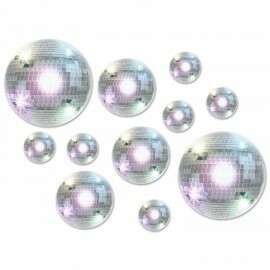 Backdrop Wall Disco Scene Setter (1.2 Metres High x 9.1 Metres Long) Each..
Centrepiece Disco Ball (33cm) Each..
Confetti Disco Mix Metallic (14g) (Choking Hazard, not suitable for children under 3) Each..
Cutouts Mini Disco Balls (10cm Diameter) Printed 2 sides Pack of 10..
Cutouts Props Disco Props Includes Disco Balls, Dancers, Stars, Disco Signs. 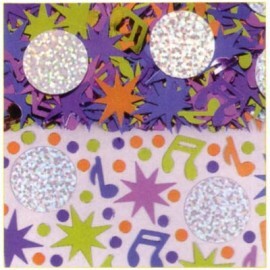 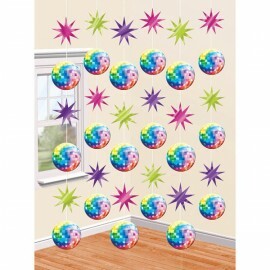 Sizes range from 7cm - 1.6 metres Pack of 22..
Disco Fever Cut Out Disco Ball Cardboard 260mm Dia Each..
Disco Fever Decorating Kit Contains 1 x 3 metre long garland, 2 x 17.7cm Centrepieces, 2 x 30.4cm Paper Fan Decorations, 4 x 25.4cm Cutouts & 1 x 35.5cm Cutout. 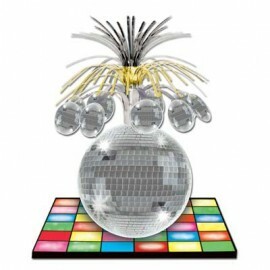 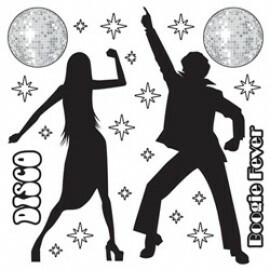 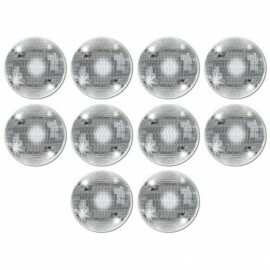 Each..
Disco Fever Dinner Plates Paper (23cm) Pack of 8..